Could this mean a PlayStation Vita successor is on the way? 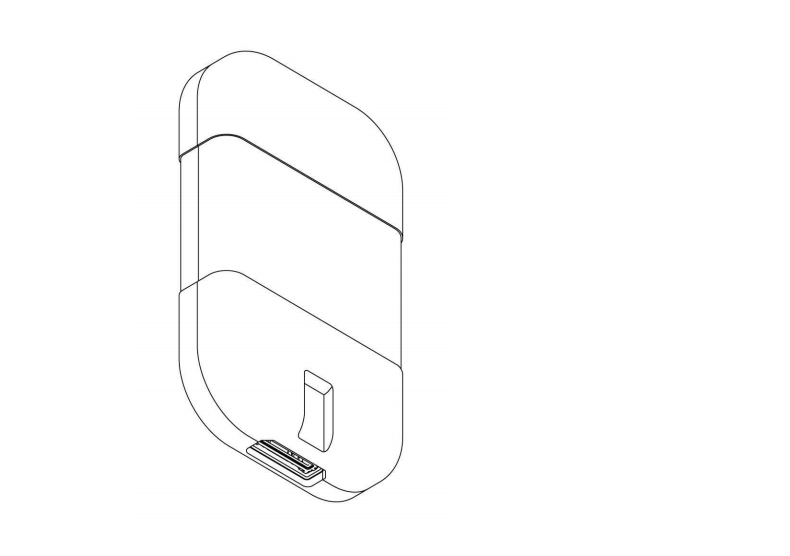 A newly discovered Sony patent may point to the development of another gaming handheld from the Japanese tech giant. As spotted by Dutch site TechTastic, Sony filed a patent in South Korea for an electronic game cartridge last year that has now gone public. The patent doesn’t reveal any other details, but its very existence suggests that Sony is considering a successor to its beleaguered PlayStation Vita. Since releasing in Japan in December 2011, the Vita has continuously struggled to find much of an audience, especially in comparison to Nintendo’s popular 3DS handheld, which released earlier that year. While Sony hasn’t revealed official Vita sales figures, estimates point to around 16 million units having been sold worldwide to date — significantly down from its PlayStation Portable predecessor’s lifetime sales of roughly 83 million units. Meanwhile, Nintendo says over 73 million 3DS systems have been sold as of September 2018. Sony will cease Vita production in Japan sometime in 2019. While Vita’s lack of success suggests that Sony would no longer be interested in handheld game systems, statements from company executives have sent a decidedly more mixed message. Console-handheld compatibility wouldn’t be new for Sony. 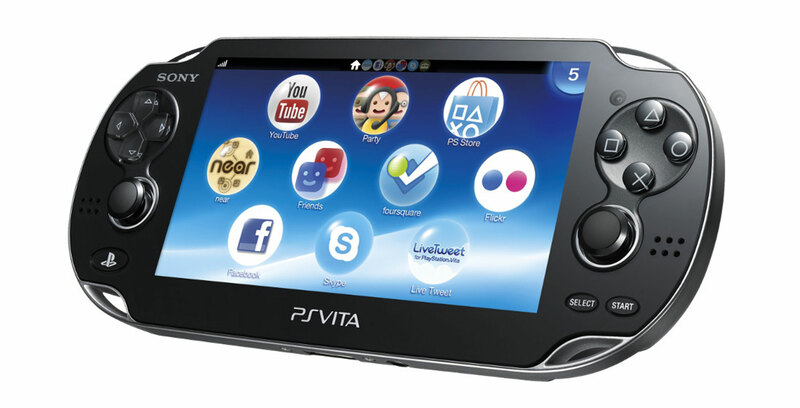 The company’s current-gen PlayStation 4 supports Remote Play functionality with the Vita, which allows gamers to play console titles on the handheld via a wireless internet connection. However, Kodera’s comments are vague, so it’s unclear if he is referring to a new dedicated PlayStation handheld or simply the ability to stream games to smartphones and other devices, similar to what Microsoft is doing with its Project xCloud technology. It’s important to remember that companies often file patents for designs that may never end up seeing the light of day. Therefore, there’s a good chance that the game cartridge doesn’t actually turn into an actual commercial product. In any case, would you even want to see another dedicated gaming handheld from Sony? Let us know in the comments.